A villager from Rangpur’s Mithapukur, Mujibul Huq, used to earn his livelihood by selling bread at the local bazaar. However, framed as a Jamaat Islami activist, he was kept in prison for seven months. 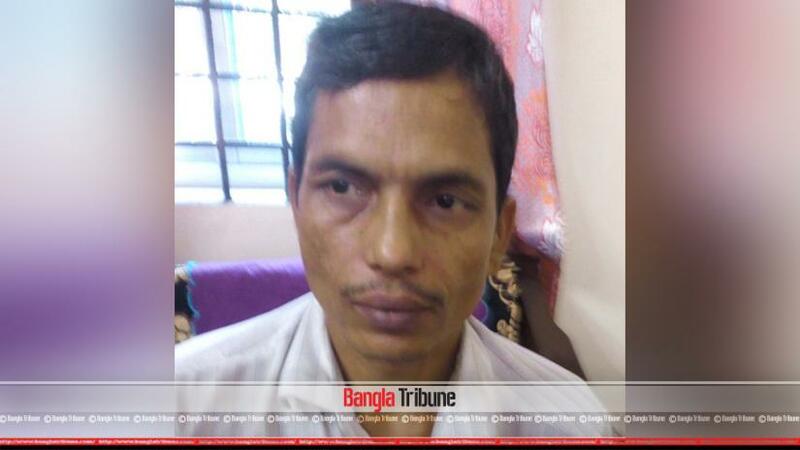 The locals claim that Mujibul is not linked to any seditious work of Jamaat-Shibir. Mujibul has been given an attestation by ward Awami League (AL) general secretary as being an AL activist and locals have also said the same. A local source says that Mujibul has a land related dispute with a person called Firoze, and as a result of this feud, police arrested Mujibul on Mar 6, 2015. At that time, there wasn’t any case against Mujibul, but soon he was sent to court as a Jamaat activist who was involved in sedition in the 2014 general elections. After spending three months in jail, Mujibul got out on bail and started to sell bread; however, he was arrested by police again on Sept 8, 2017. He was sent to jail again on a sedition case but came out after three months. Now Mujibul has to appear at court for these two false charges. “I am not involved in these cases and appeal to the authority to take action against those responsible for my suffering,” said Mujibul. Mujibul’s case was overseen by two sub inspectors, Ripon Kumar and Abu Hossain. They are not with Mithapurkur police anymore. However, no effort on his part was noticed.